At Code Club we are lucky to have thousands of volunteers who give their valuable time each week to help us on our mission to get young people coding. 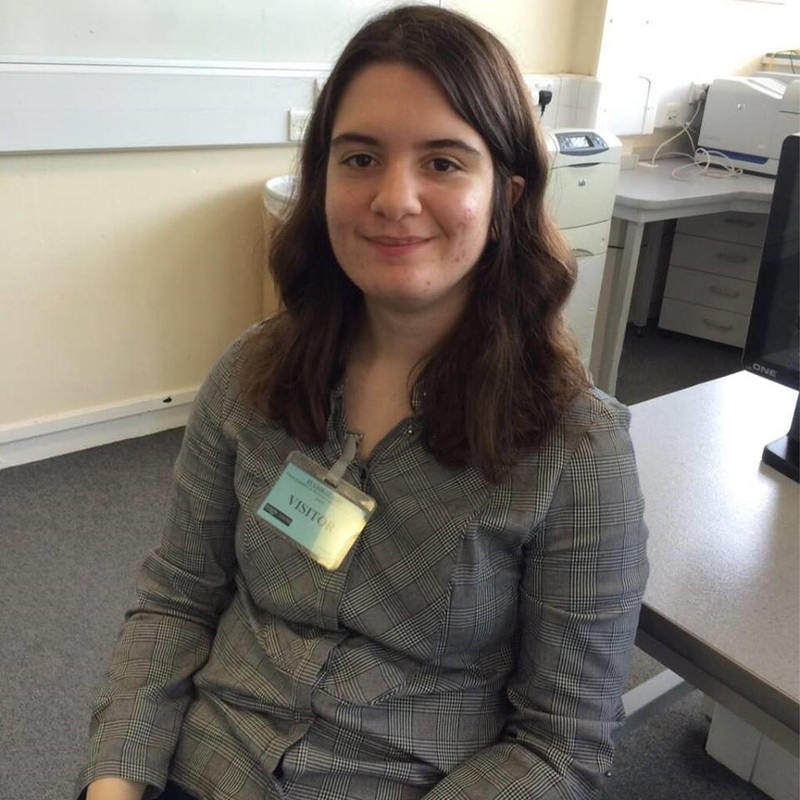 This National Volunteers’ Week, Caroline Vaan-Canning, our Regional Coordinator for the South West, reflects on what it is that makes people volunteer their time for Code Club. Time is a funny thing that means different things to different people: numerous physicists and thinkers have attempted to define time, and no single definition is universally accepted. I have been the Code Club Regional Coordinator for the South West for two years, and in that time, I have had the privilege to meet some of the most wonderful volunteers any charity could hope for. Be they educators, technology professionals, students, or parents, they are all united by their willingness to donate their time in order to support young people learning to code. 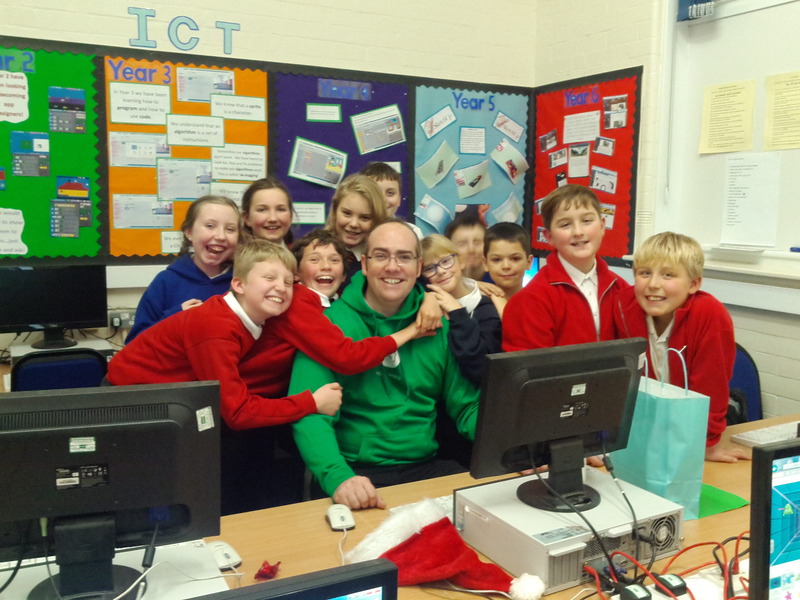 Why do these lovely people volunteer for Code Club? I posed that question to four volunteers and received four different, insightful answers. These volunteers and others like them know that life is simply better when you give something back: an hour spent at Code Club doing something to make someone else’s day better, makes your own day better too. From my own volunteering experience I know that donating time to Code Club can truly make a difference to everyone involved. As a volunteer, the Code Club learning resources help you advance your problem-solving abilities, and encourage you to build your own ideas, no matter what level your coding skills were at before you started. It’s why the Code Club volunteering network continues to grow across the world. If you are reading this as one of the many wonderful volunteers out there, I just want to say a huge thank you to you for supporting Code Club. If you know someone who would benefit from volunteering with us, please spread the word to them by sharing our website on Twitter and Facebook, or by inviting them to our next meetup.